Lower Back Pain is the most common ailment we treat. If you suffer from lower back pain, you are not alone. 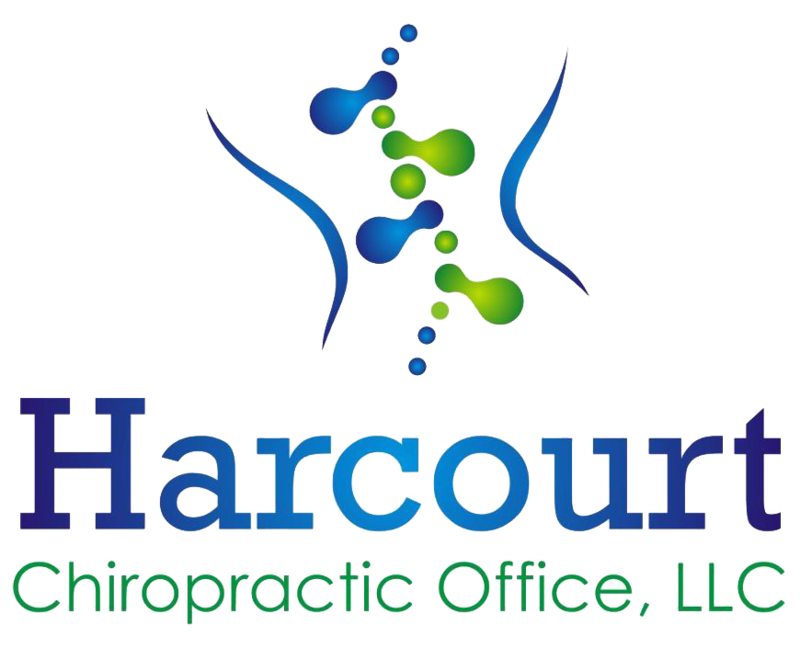 Nearly everyone at some point has back pain that interferes with work, routine daily activities, or recreation. Americans spend at least $50 billion each year on lower back pain, the most common cause of job-related disability and a leading contributor to missed work. Back pain is the second most common neurological ailment in the United States — only headache is more common. 85% – 90% of those seeking back pain relief through chiropractic find this mode of therapy very effective and reasonable in cost. Muscle spasms, inflammation, abnormal joint motion, nerve interference and swelling are effectively relieved with chiropractic care. Disc injuries are one of the more severe causes of back pain and 85% of those injuries can be treated without surgery. We use state of the art treatment methods to ensure you regain your health and function in as little time as possible. Spinal traction for decompression of the lower back are used in conjunction with physiotherapy, laser therapy and gentle adjustment treatment. Exercise and strengthening are important for full recoveries in most cases. We will help you regain your health.